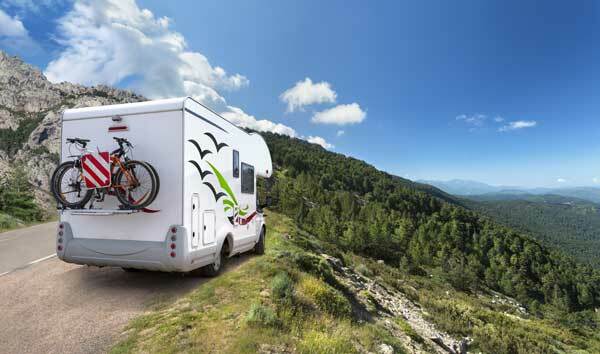 RV insurance is a specialized type of insurance for your home-on-the-road. RV insurance can protect your motor home, travel trailer, camper, and even your horse trailer. It requires its own special kind of insurance because it covers many risks such as personal belongings coverage, total replacement coverage, and coverage for full-timers. Custom build your own RV insurance policy. You can choose a basic policy or add fully-loaded coverages depending on how many items you want to insure (i.e. furniture, television, etc.) or how often you use your vehicle. Alliances Insurance Agency, LLC can help you select the right coverage for your RV needs and get a great price at the same time. Call us today at (267) 614-4234.